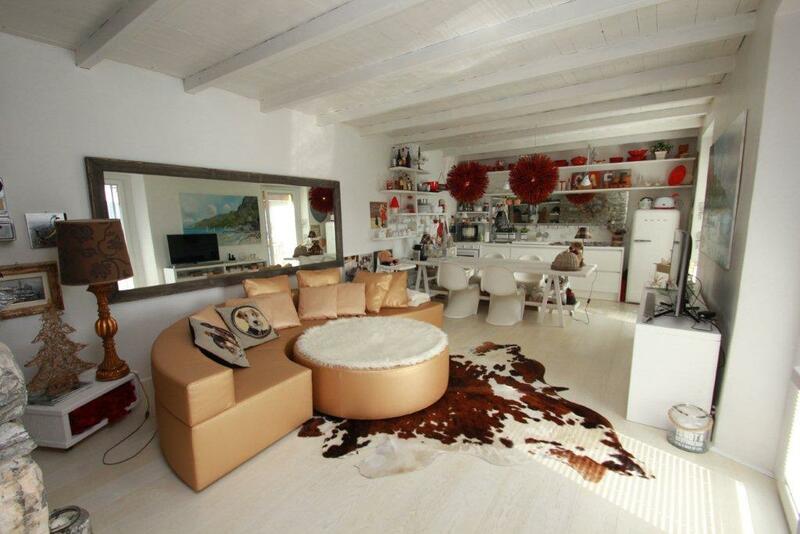 Large light-filled open plan living room, dining and kitchen area, three bedrooms, bathroom and a stunning terrace. 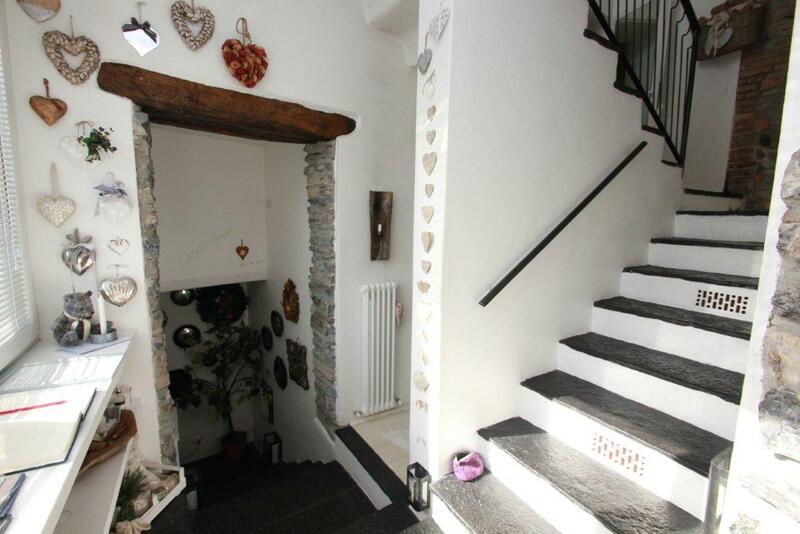 The property has retained a number of traditional features including exposed stone walls and exposed timber beams. 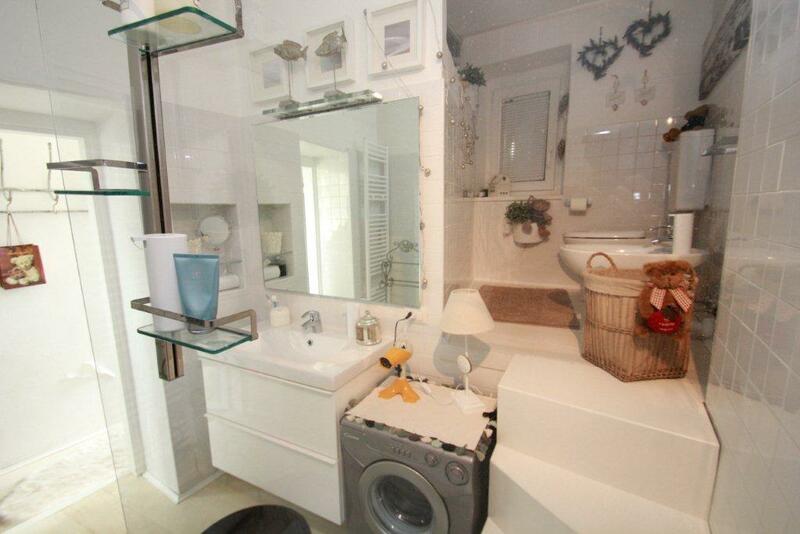 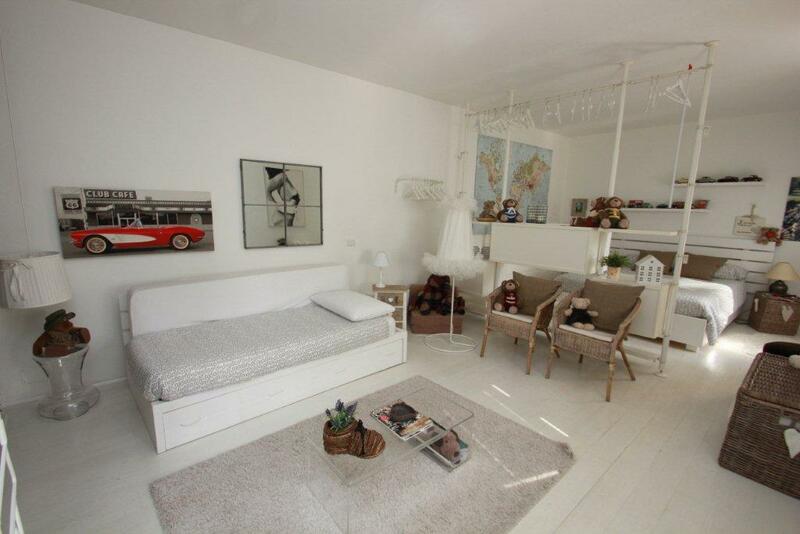 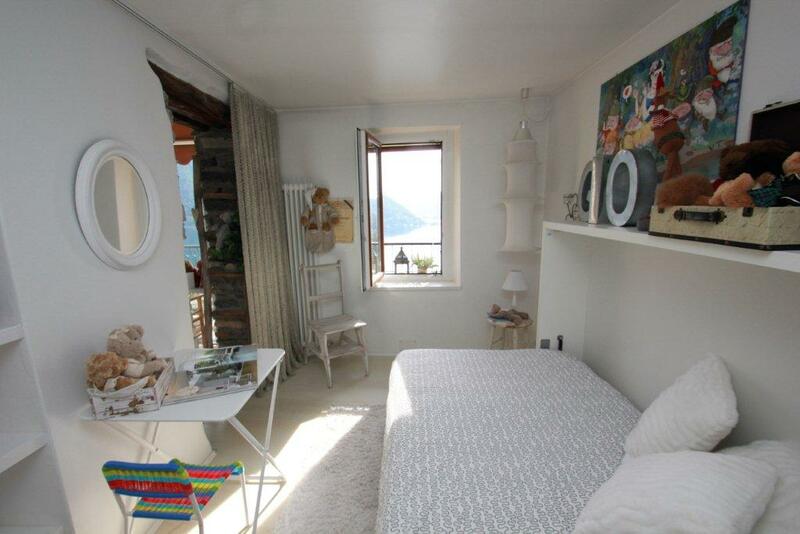 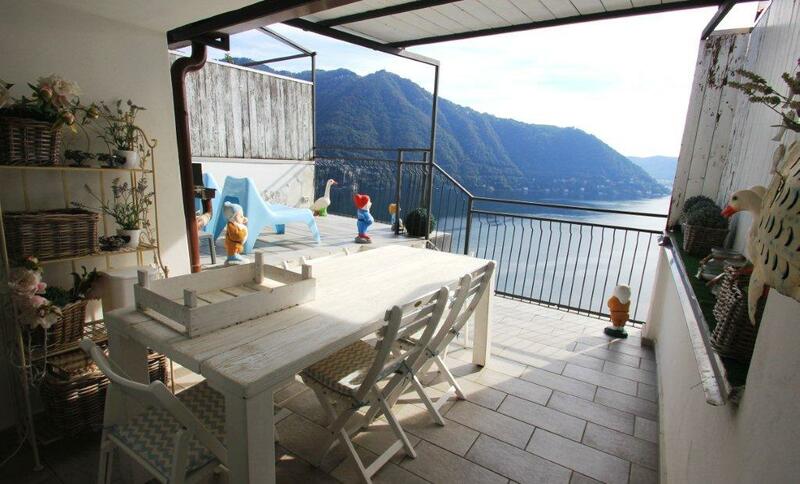 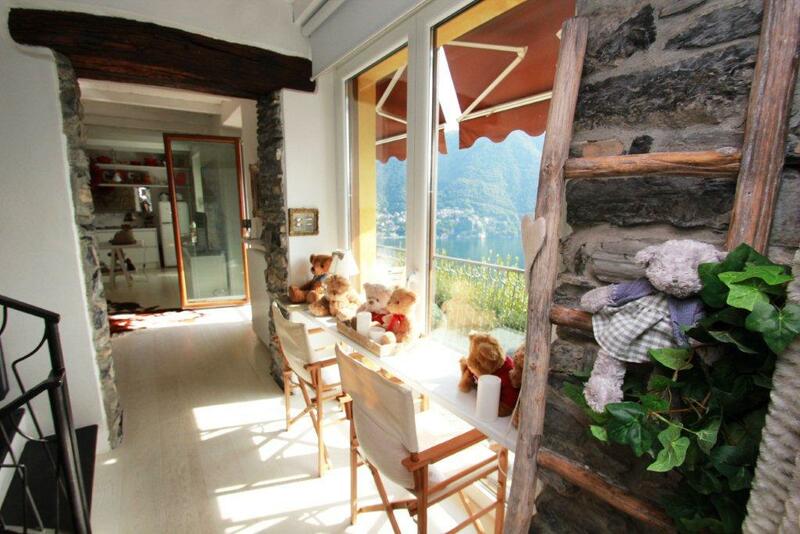 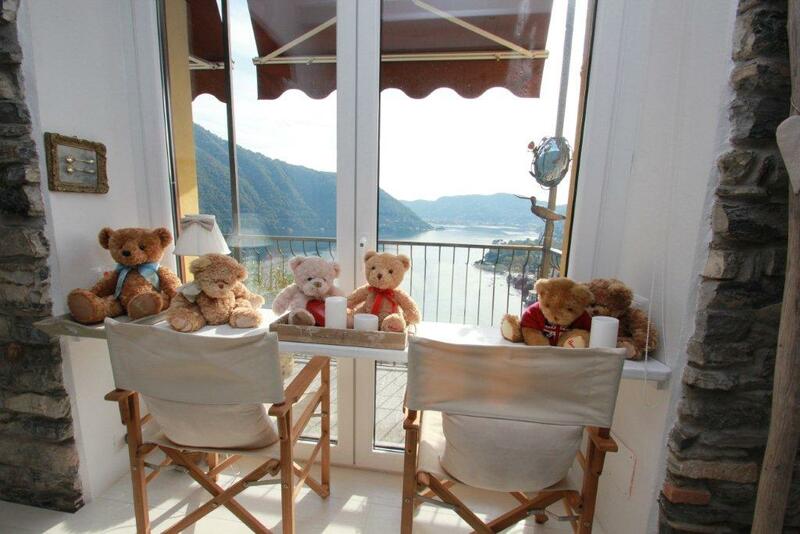 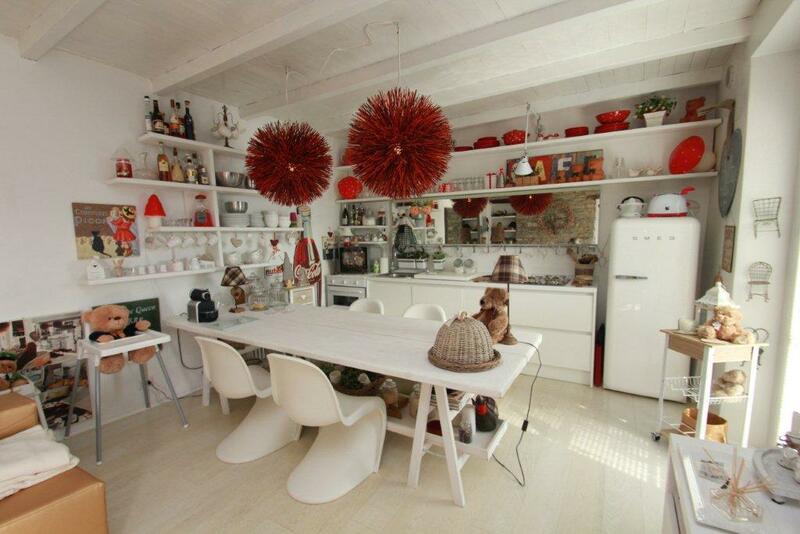 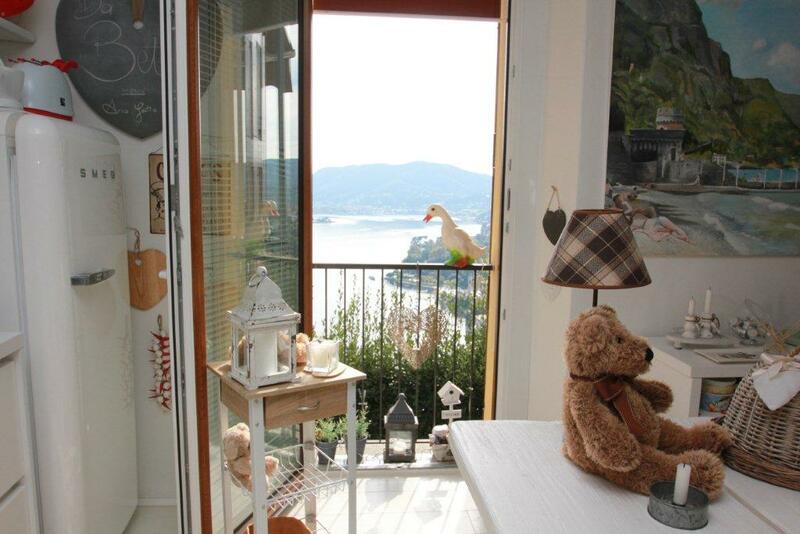 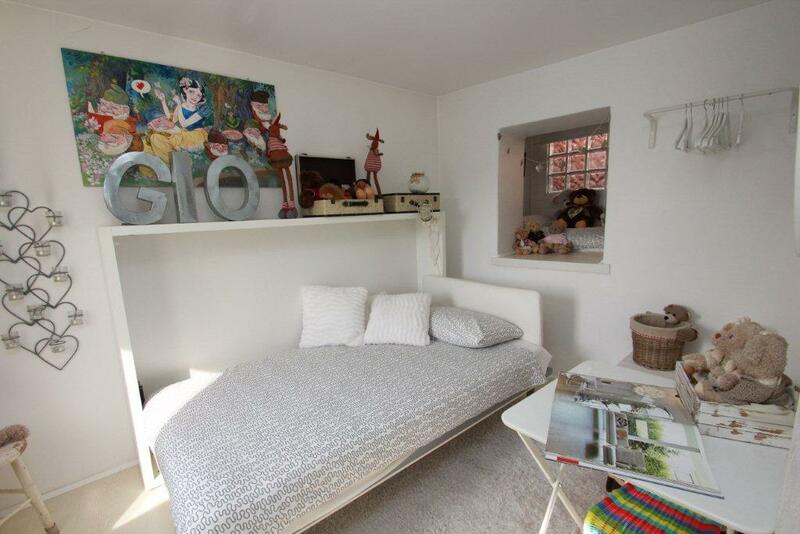 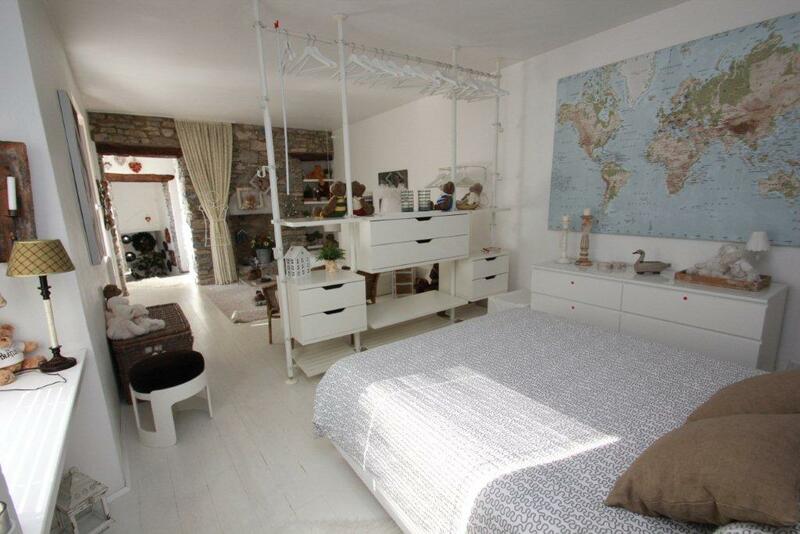 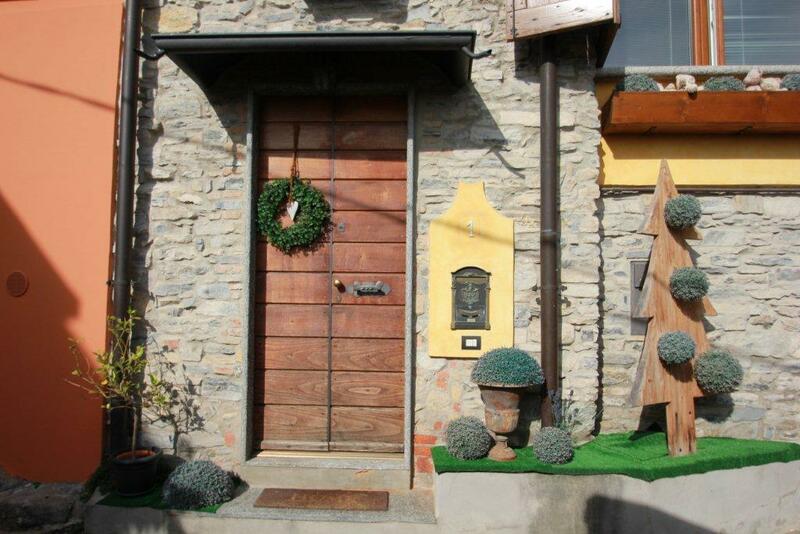 The property is just a short drive from the elegant shopping and dining options in Cernobbio. 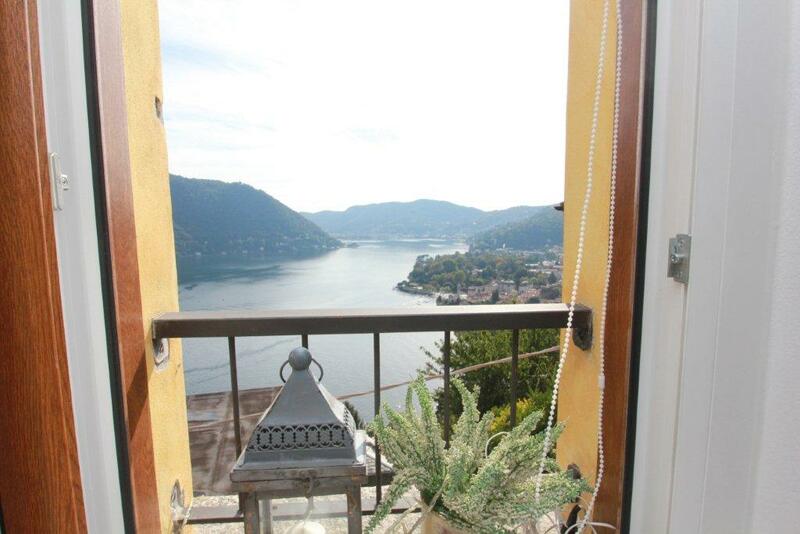 The waterfront with ferry service to Como and villa D'Este is all within easy reach. 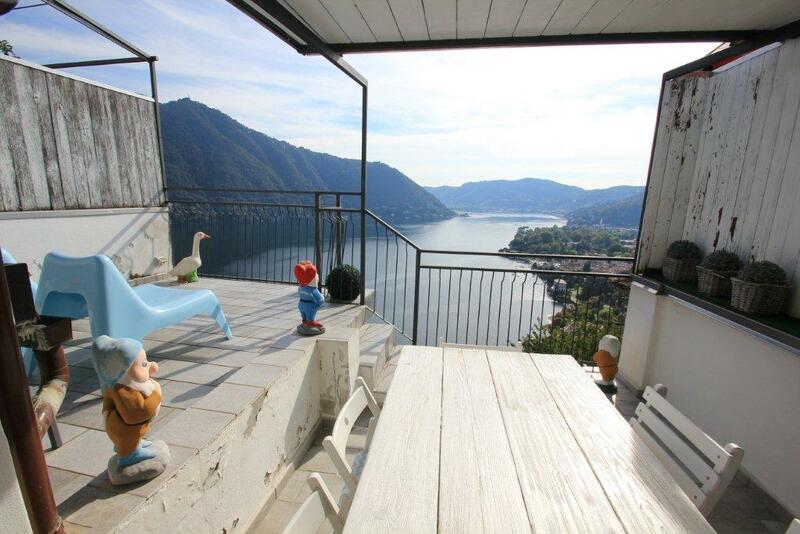 The property is ideally situated being just 40minutes from Milan Malpensa airport, 30minutes to Lugano and 45 minutes to Milan.